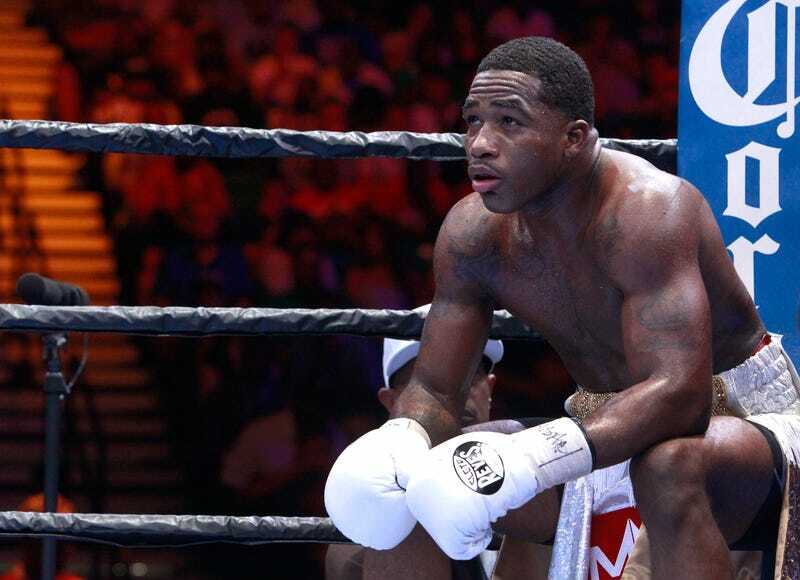 Unless eccentric boxer Adrien Broner's Instagram page has been hacked, cryptic messages have been coming through on his social media page that have Broner's friends and fans deeply concerned. Early Wednesday morning, a post appeared on Broner's account apologizing to his family and friends. Shortly after, a post of a photo of a gun appeared with the caption, "I'm going home I love ya'll." A last post read simply, "25 minutes." TMZ Sports reports that Broner's friends have already reached out to police.